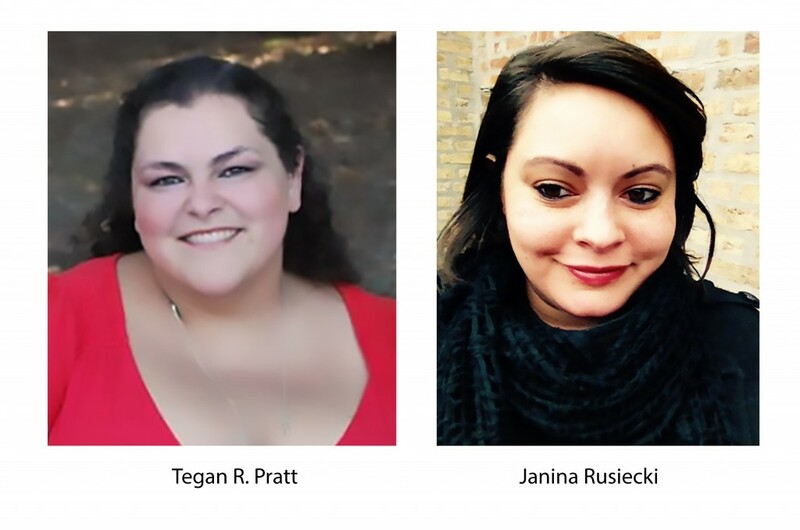 Meet Tegan R. Pratt and Janina Rusiecki – owners of MushMato and Featured Business Owners at SCORE Chicago this week. Learn how they started and what tips they have for your success. Mushmato, Ltd. is a multimedia firm that creates books, toys, and cartoons for children centered on multiculturalism, city-living and art. My sister, Tegan Pratt and I have been working together for many years. She is an illustrator and I am a writer. The traditional publishing route was not working for us so we decided to establish our own imprint and multimedia firm to publish and distribute our products. Our clients are children, parents, and educators. We serve our community by creating niche work that others identify with. It is very important to us to create work that reflects what the world looks like today. We believe that children need to see themselves reflected in all forms of art, especially literature. Our biggest business challenge is marketing and advertising. Getting the word out about our business and the products we create is much more difficult than originally anticipated, but we are working through the process. Nancy Bishop is our mentor and she is fantastic. She is very encouraging and helps us to keep our focus. She gives useful advice when it comes to structuring our businesses in a streamlined way. We are grateful to Nancy for all that she has done for us. Keep producing and be decisive. Always follow your own vision.